Europako hizkuntzakPortfolio“Be in Gipuzkoa” book. 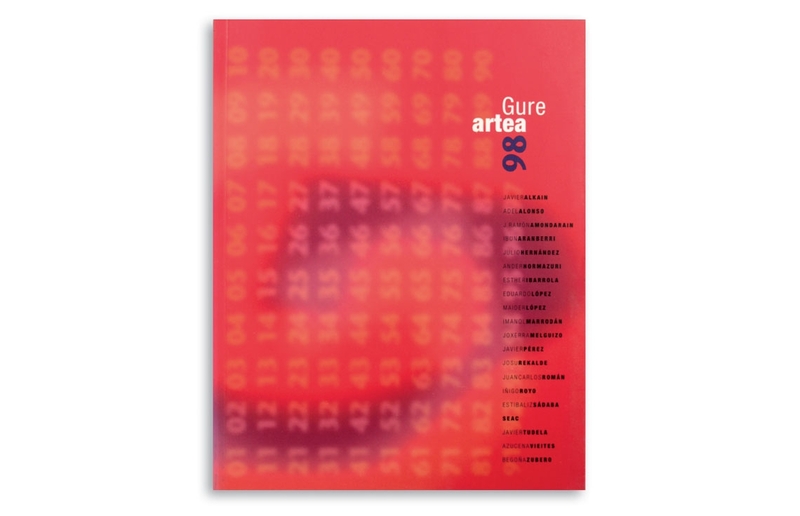 Gure Artea 98 visual arts awards. Design of the Finalists’ Exhibition Book and the three winner´s monographic catalogues. Client: Department of Culture of the Basque Government.